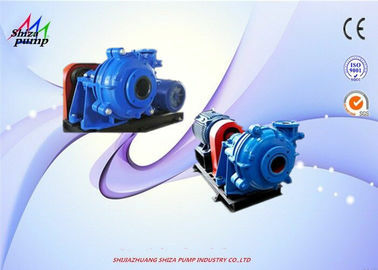 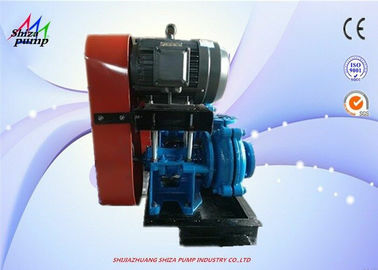 Centrifugal pumps are usually the best choice for lower viscosity (thin) liquids and high flow rates. 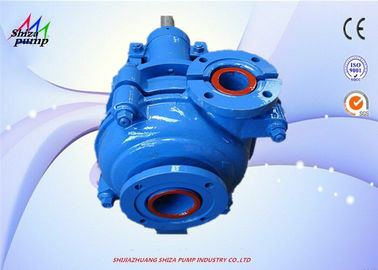 They are also used in many residential, commercial, industrial, and municipal applications. 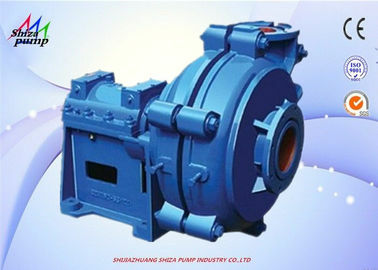 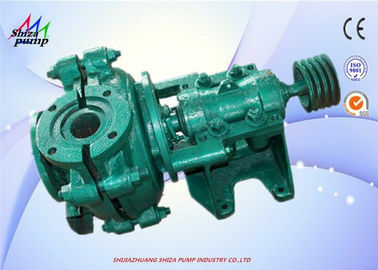 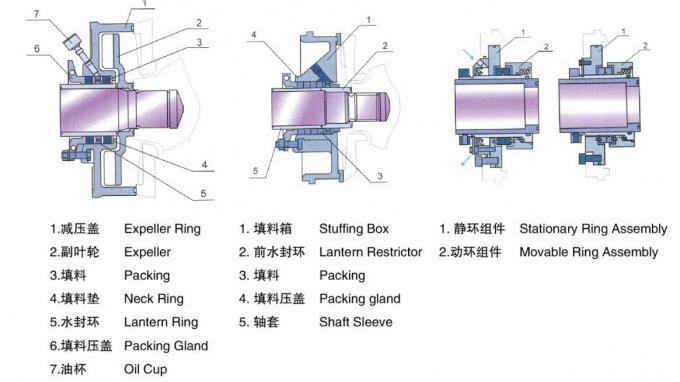 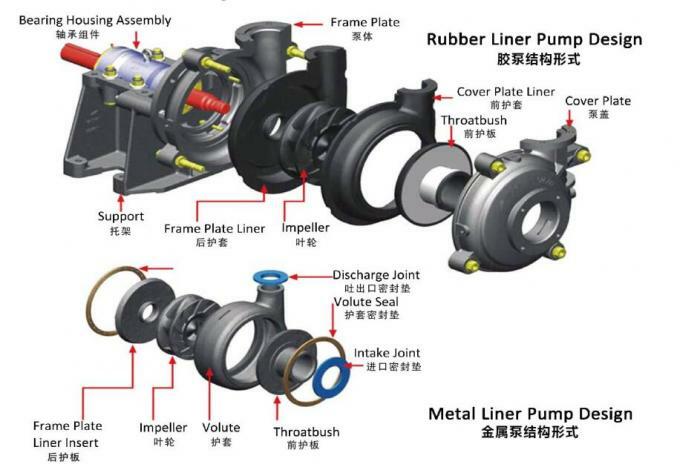 Multi-stage centrifugal pumps have more than one impeller, and are used for applications that require higher pressure or head.